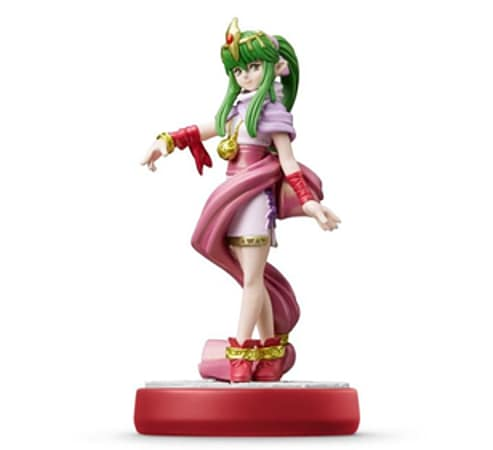 Hailing from the Fire Emblem series, Tiki resides in Valm as the Voice of the Divine Dragon. You might be surprised to learn that she is 3,000 years old. As befitting one from the Divine Dragon tribe, she has a very calm demeanor...but every so often, she'll show her youthful spirit.